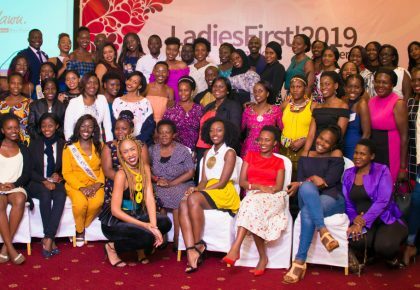 If you cannot make it to the 2018 Cares Tour of Uganda, here’s a cool way to still be involved – and leave a mark forever! Send a video message along with your donation. Video messages can be sent to info@missugnorthamerica.com. Remember to tell us where you’re located! 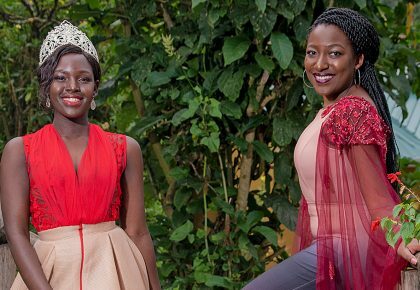 The 2018 Miss Uganda North America Cares Tour of Uganda will run from January 7th – 20th. 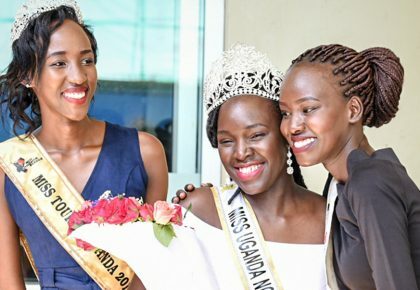 Led by Yvonne Kushemererwa, the current beauty queen, we shall visit Kyaninga Child Development Center as part of the tour to spend some time with kids who are turning disabilities into moving stories of achievement every day. We would like to deliver a Christmas gift to them from all our friends in North America and beyond. We shall be making a huge Christmas card with a map of the world and a pin with a name for each person that makes a donation, and we shall deliver it along with the funds that we collect during this campaign. 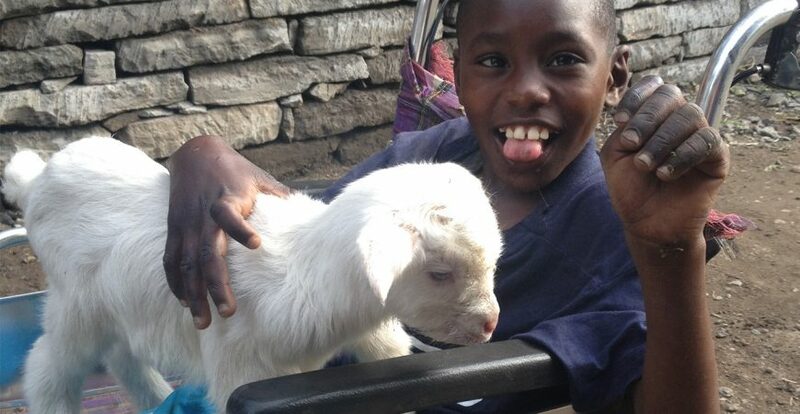 Equipment that can help improve the livelihoods of the kids, such as specialized wheelchairs. We will not refuse donations that come in late, but we would love to receive all donations by December 15th, 2017, so we can announce the final amount, along with video messages, to the center on Christmas Day. 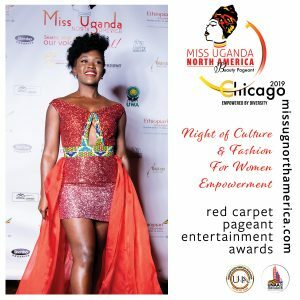 Please send your video messages to info@missugnorthamerica.com. accessible and affordable rehabilitation solutions to families most in need.